Westpoint have a couple of places left on a DIY AI course on 13th & 14th September in Steyning, West Sussex. 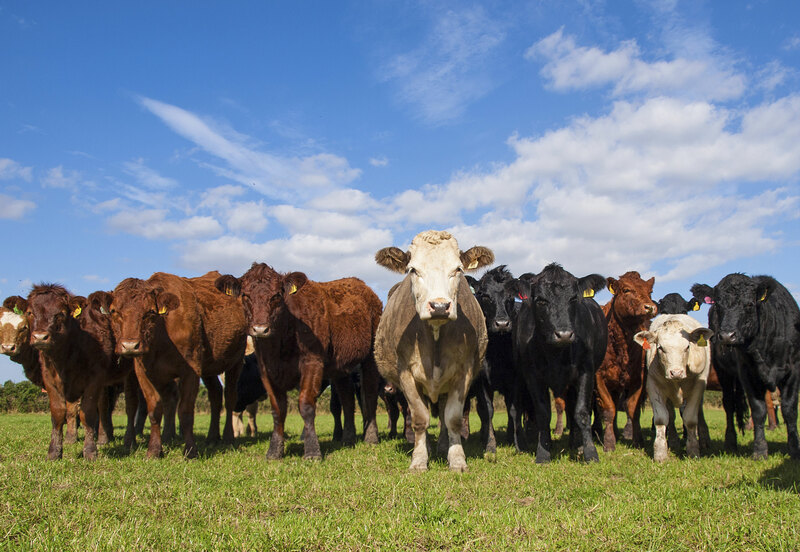 £278 +VAT for eligible beef farmers (over 30 breeding females) which includes a refresher day. £556 +VAT for dairy farmers. If you would like to book a place please call 07912 799961 or email lindsay.heasman@westpointfarmvets.co.uk.